Home » foot care , foot reflexology , stress relief » Why Foot Reflexology? Reflexology is known to promote the body's own healing powers. 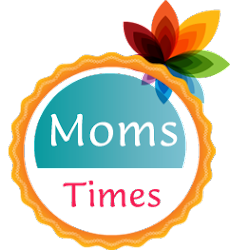 It is suitable for any age groups, from babies to adults. It is a natural healing therapy which is highly effective in dealing with many health complaints. A foot massage can promote relaxation but does not have long term effects. Anyhow it is recommeded as foot reflexology promotes equilibrium and well-being with long lasting impact. 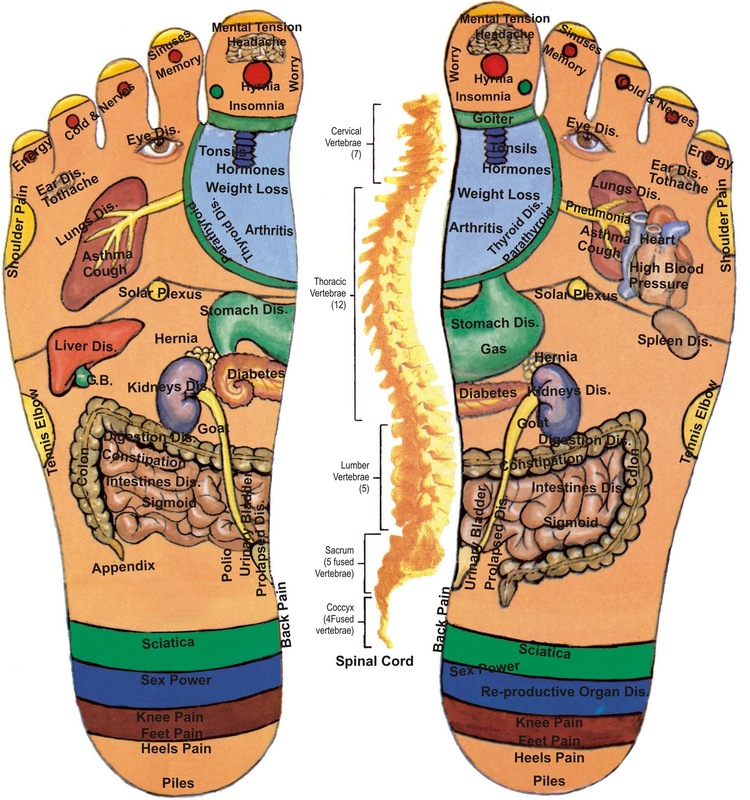 Foot reflexology is based on the principle that foot is like a chart of the body. It is divided into 10 reflex zones. It is a mirror image of the body. Look at the reflexology chart given below, to can see that each reflex zone corresponds to a part of the body. Specific manipulation and pressure of reflex points reduces and eliminates blockages in the corresponding glands or organs and therefore restores healthy balance. Many sources indicate that Chiropractic Toronto has been used for at least 2,000 years. Having proven itself with billions of people, Chiropractic has survived the test of time. Doctors in China believe that the effectiveness of Chiropractic is due to its direct manipulation of the body's energy system-balancing energy, removing blockages or adding energy where necessary.